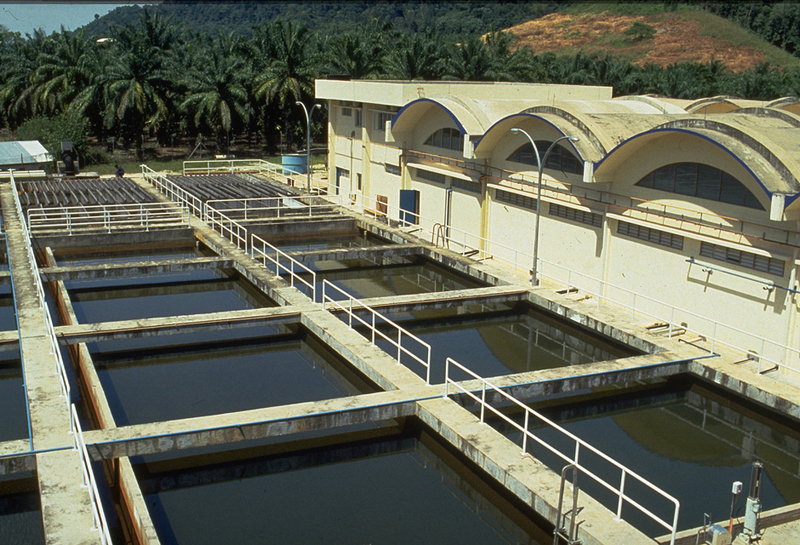 Wastewater tertiary treatment for suspended solid and phosphorous elimination. The Aquazur V® is a descending current open sand filter. As all filters, it is a separator solid-liquid. 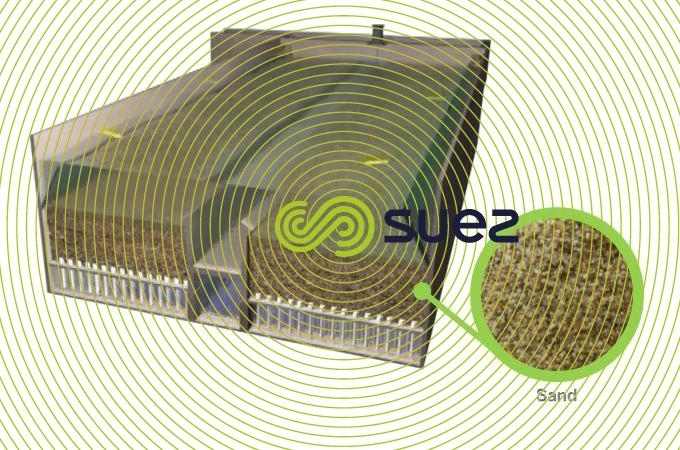 It retains suspended solids in raw water thanks to a thick layer of sand. The Aquazur V® is typically used for a drinking water treatment line : coagulation, flocculation , separation, filtration and is also highly suitable for municipal waste water tertiary treatment.